My steam login is broken because steam take my local ip ( 192.168.. ) to auth. steam login is working for me but I can't make it works for my players. For now my workarround was to change the permission to 2000 and put a passwd on a proxy before the webserver but I would like to use the steam login. So I assume for other players (i.e. externals to your network) you do port forwarding through your router? Or do you use a reverse proxy like Apache? At what point exactly do they see the internal IP? On Steam's OpenID login page and when returning from there they get redirected to your "http://<your local ip/port>/session/verify"? yes I was using nginx from a vps box I have to forward on my server at home but I try directly on the map port and same thing happen. when they are on the steam login page it show my local ip and they are redirect to the local ip after the login. Steam should use my hostname and forget the ip. If you tried directly without any proxy involved it should work just fine. The web page uses the HOST header from the HTTP request to figure out where to redirect to and that won't be changed by e.g. NAT routers. A reverse proxy on the other hand could send a new HOST header as part of its request. I assume that's what nginx does by default. Apache has a "ProxyPreserveHost" directive for this that will fix it, nginx most likely has a similar directive. Hi, new here. I'm having trouble enabling the server fixes on alpha17. i've got the lastest game version (stable) and the lastest server fixes. they are in the Mods folder and are labeled correctly (ubuntu server) but they dont seem to pick up when i run the game. server was also setup using your server scripts. If you set up the server with my Linux scripts it should work just fine. I'd recommend not installing them manually though but through 7dtd.sh updatefixes. That should get it done right. Either way, for more help we'd need more info, like a directory listing and a server startup log. Update to the latest fixes should resolve this. On some servers I have seen that the live map has a check box to display the traders on the map. 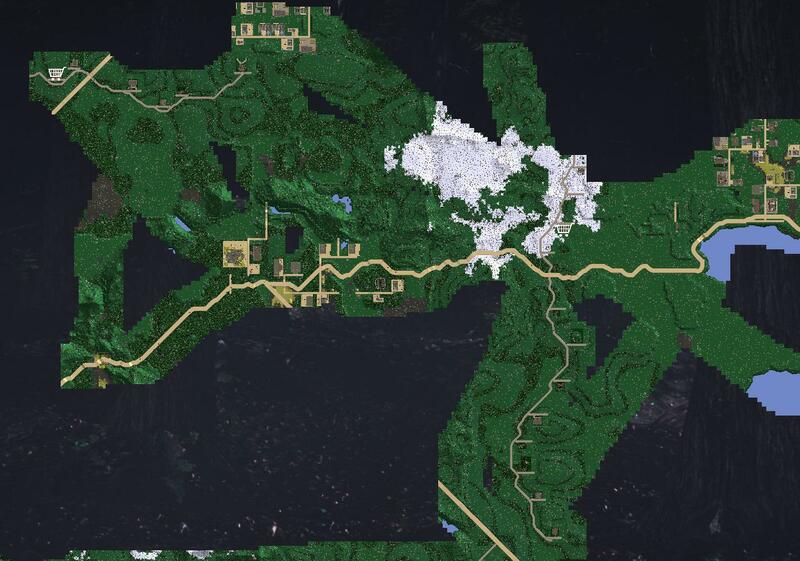 Does anybody know how to add that to the map ? @Others: Suppose your issues are fixed as no one further commented after Curbolt's (probably correct) suggestion of updating? Anyone not too scared of jquery is probably also able to extend it further to display more icons based on prefabs.xml (my changes are on line 77-118). Hope it's of use to others, too! currently it just looks through the whole prefabs and any prefab with "trader" in the name gets this icon (could also be used for i.e. skyscrapers if you wish). Video on how to add markers and polygons on Alloc's map. Nice work! Now all I would like to have is a checkbox to enable/disable them on the map view. The checkbox for Traders is shielded behind web.map permission in webpermissions.xml. Last edited by Prisma501; 02-17-2019 at 08:52 PM.